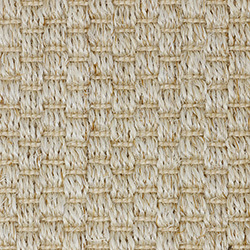 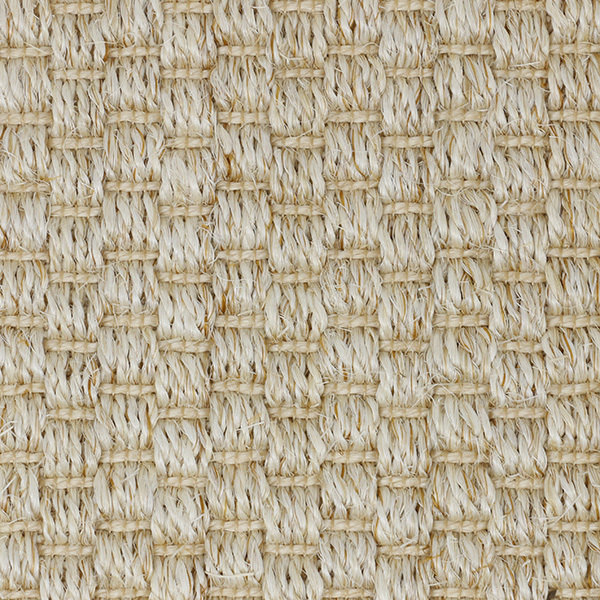 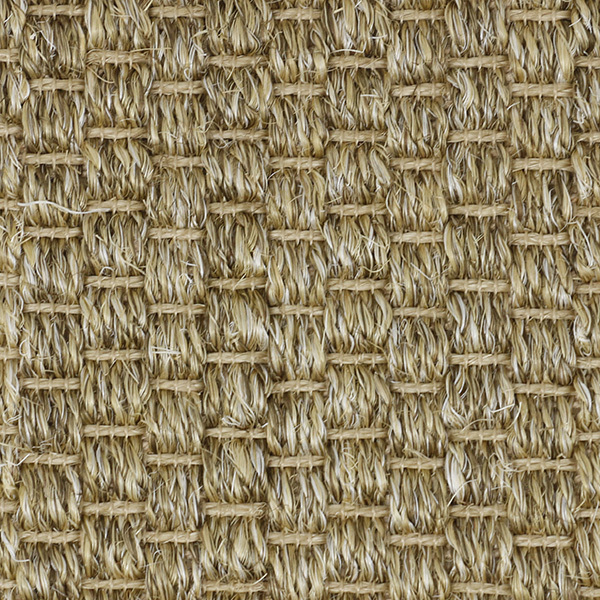 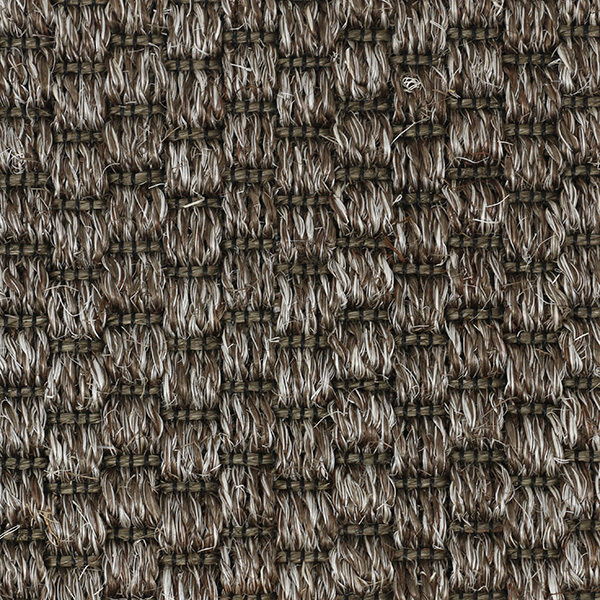 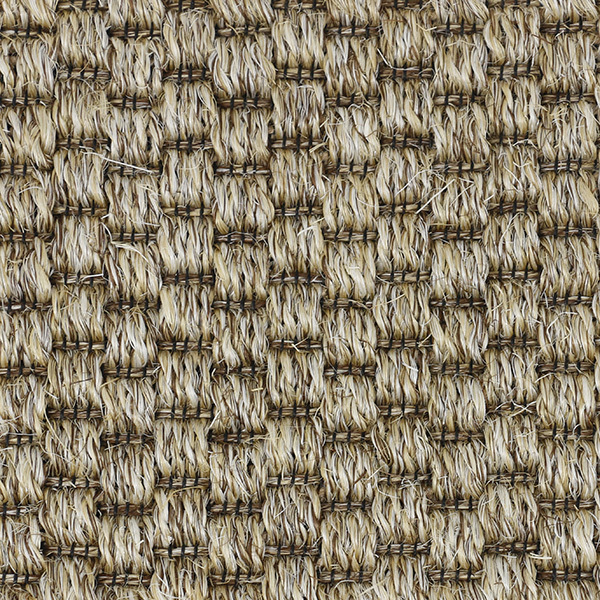 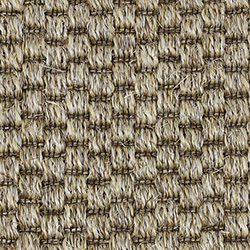 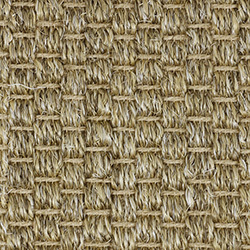 Hotchkiss, made from 100% natural sisal, features a beautiful yet subtle pattern. 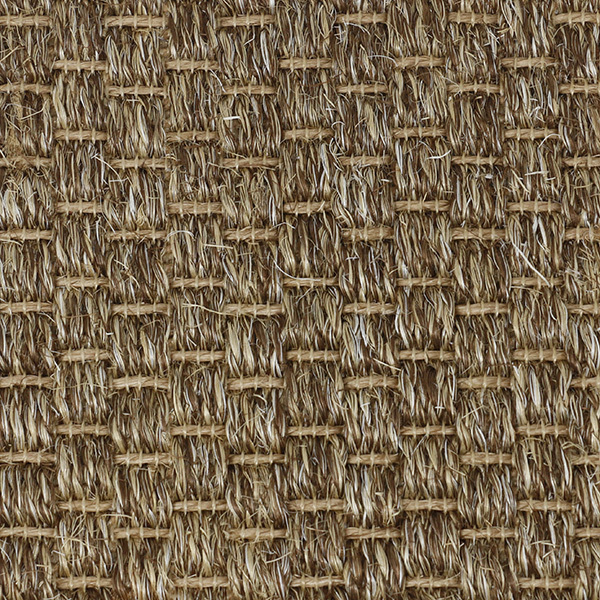 This weave is available in five earth-toned colors. 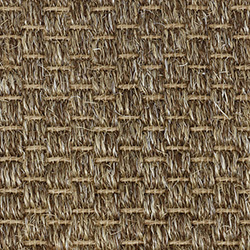 Hotchkiss is a great weave that doesn't draw attention but adds to the ambience of any environment. 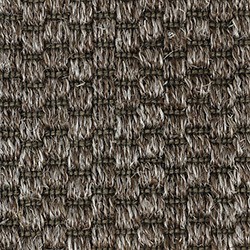 Pattern Repeat: 0.787" x 1.378"